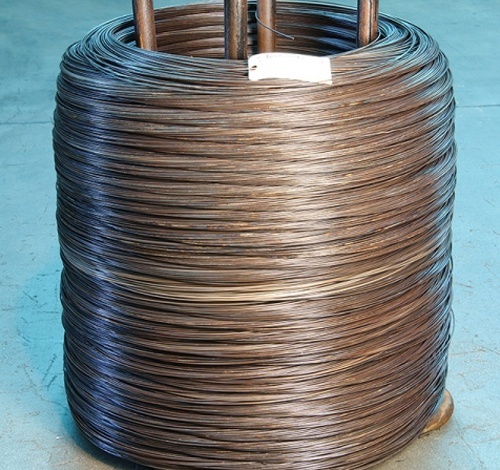 This product is one of the standards in the world of baling wire. Carbon steel black annealed wire has long been a popular choice for baling needs and remains popular today, even while galvanized wire has increased in usage. The annealed wire sold at Vulcan is offered in three gauges—10, 11, and 12 gauge—and it is spooled on a stand to make it easy to transport. 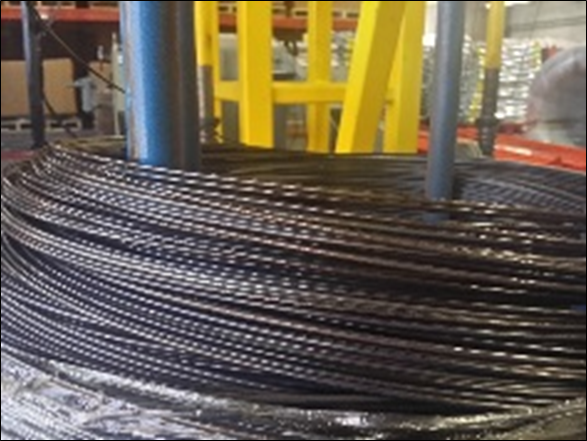 Here are the sizes available for our black annealed wire. Contact us for help to determine the correct size for your baler. For those unfamiliar with the annealing process, it is important to understand how this treatment prepares our wire for use in baling. 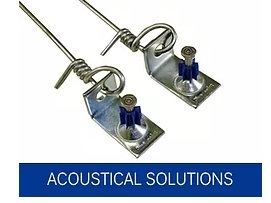 A cycle of heating and cooling is used to alter the characteristics of the metal, leaving it more pliable—an obvious advantage when it is going to be used as baling wire. In the end, we are left with a product that is not prone to breakage and is meant to handle the kinds of pressure created when tying a bale. 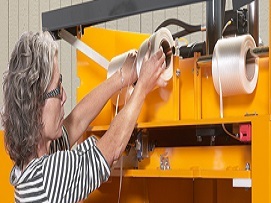 As a finishing step, a layer of oil is added to the wire as a means of keeping it moving smoothly within the baler. Not only do you need to ensure that your baling wire is reliable, you also need to work with a reliable supplier who will deliver time after time. You will enjoy both of these things when you work with Vulcan. Our products are ready for the task at hand, and our team is happy to assist with any questions or concerns you may have. We know baling wire plays an important role in your operations, and we are committed to serving you successfully. Thanks for your visit!